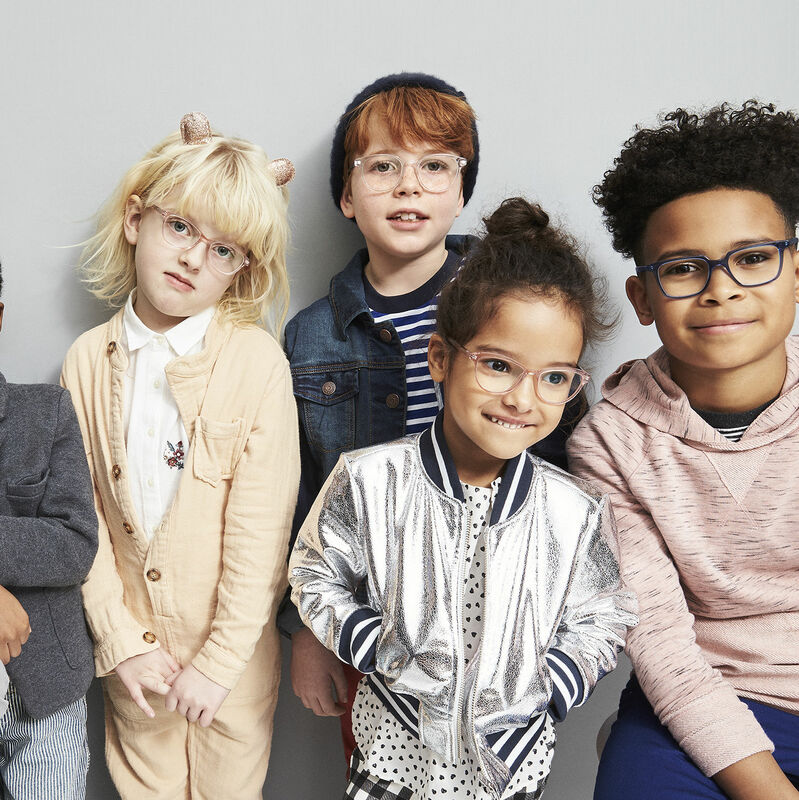 New specs for the most stylish generation yet. 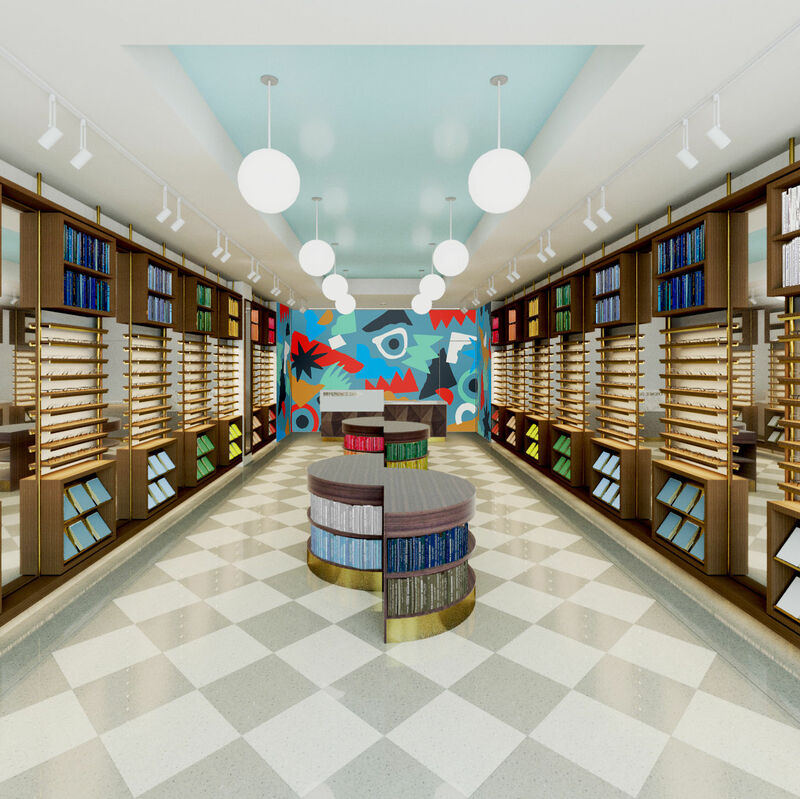 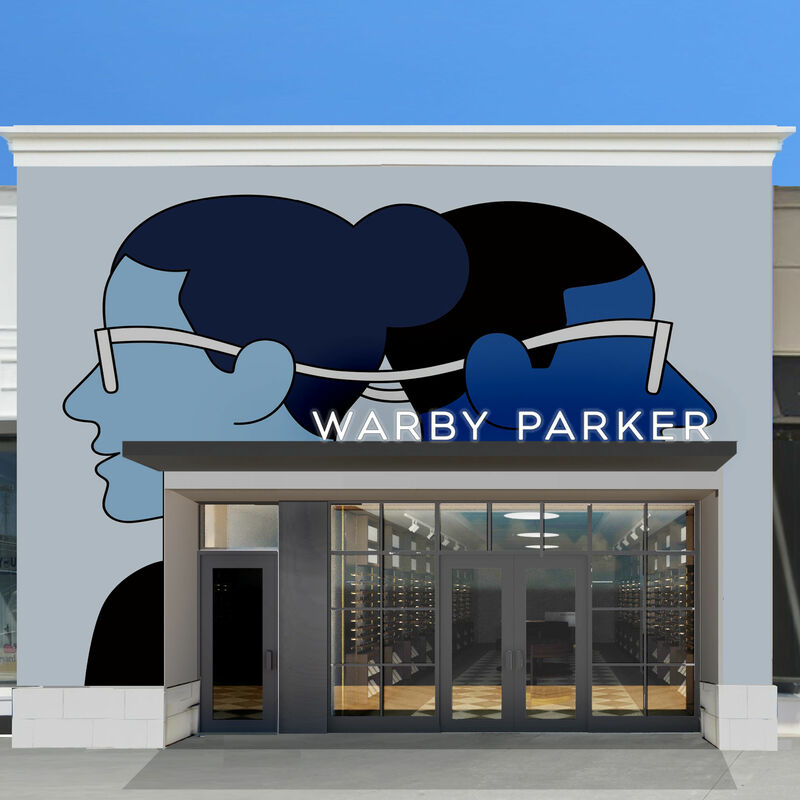 The trendy glasses retailer opens its second Houston-area shop on Saturday, June 30. 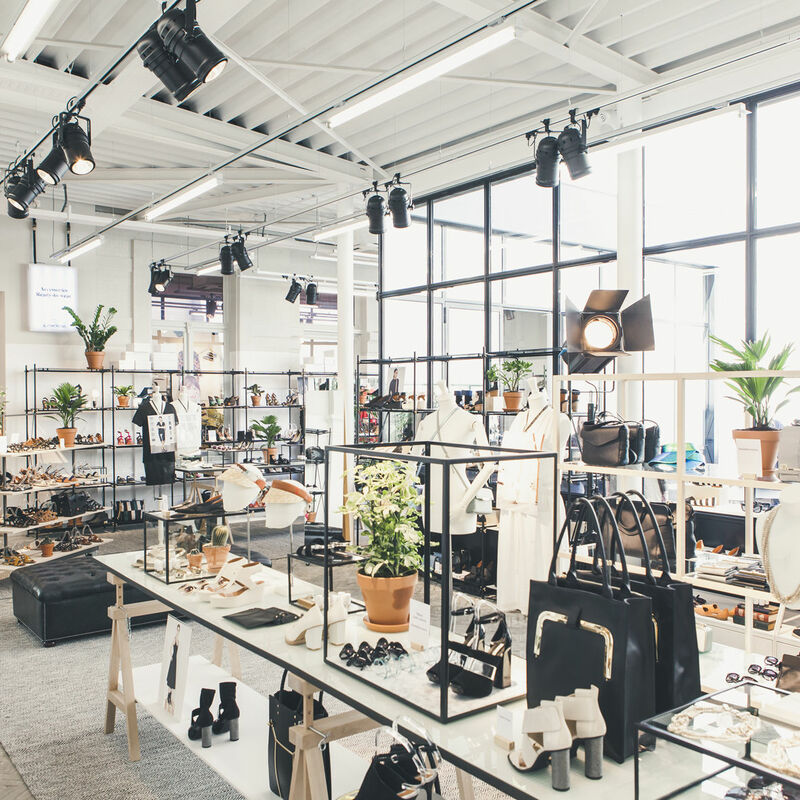 Santa baby, can't you bring us a Uniqlo?